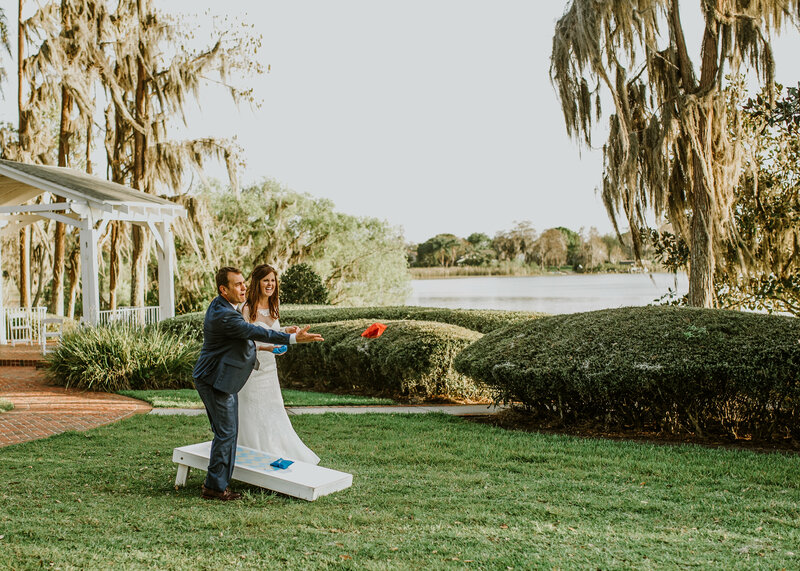 As fun as wedding planning can sometimes be, it can also be overwhelming and your #peacocksquad would love to share some tips, best advice and inspiration from some of the best vendors in the wedding industry with our couples. 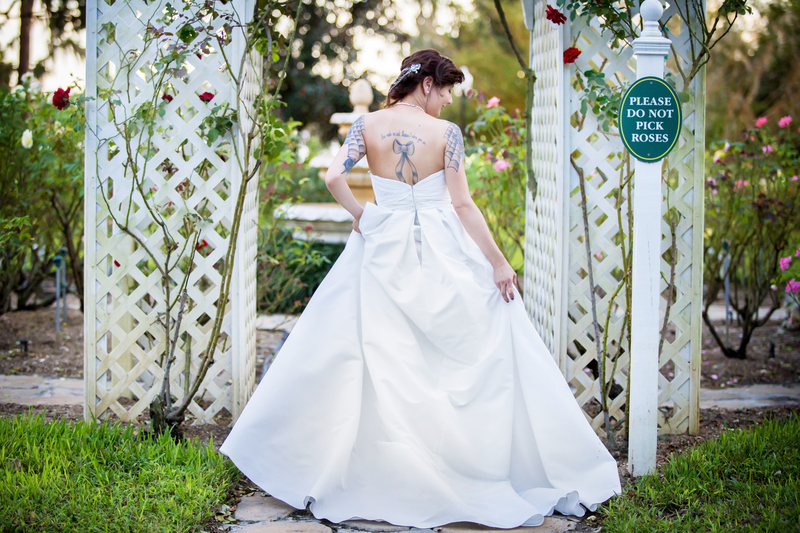 Selecting a wedding venue is one of the first decisions you will make as an engaged couple. 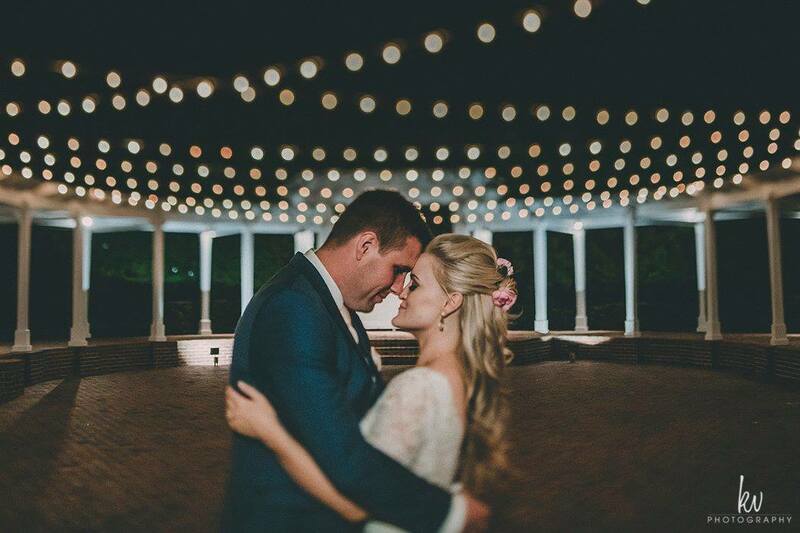 If you’re looking for a romantic outdoor venue for your wedding, Cypress Grove Estate House is the perfect place for you! This charming Colonial styled Estate House embraces the elegance of the property historic past, but with a contemporary twist. We have had the pleasure of working on this property and with it’s fabulous team on some pretty amazing weddings and today we would like for you to get to know why we love this gorgeous venue so much. 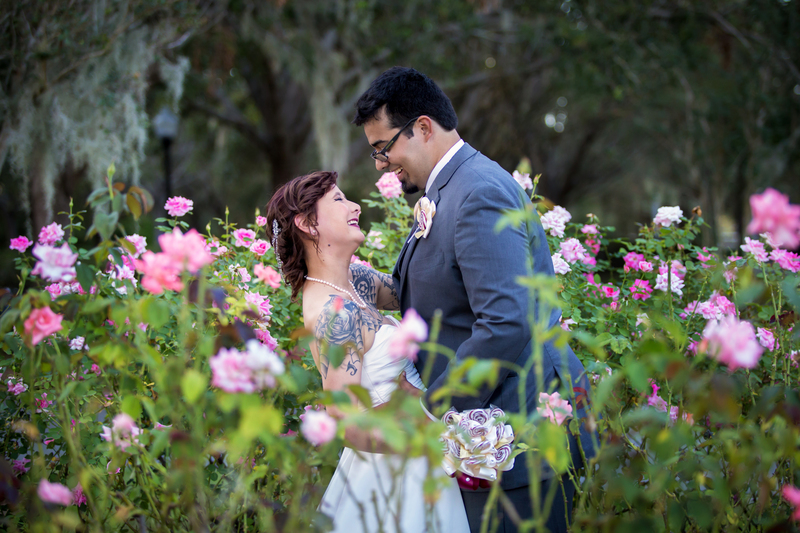 We are happy to have Cypress Grove as a guest on our blog! – Tell us a little bit about the Cypress Grove Estate House and your staff? What is your favorite part of your job? 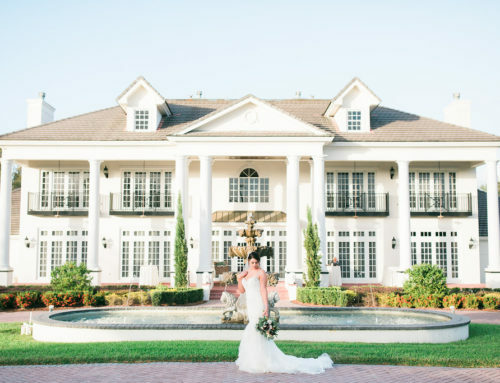 Cypress Grove Estate House was built as a private home in 1925 and has since become one of Orlando’s most sought after Estate style venues. 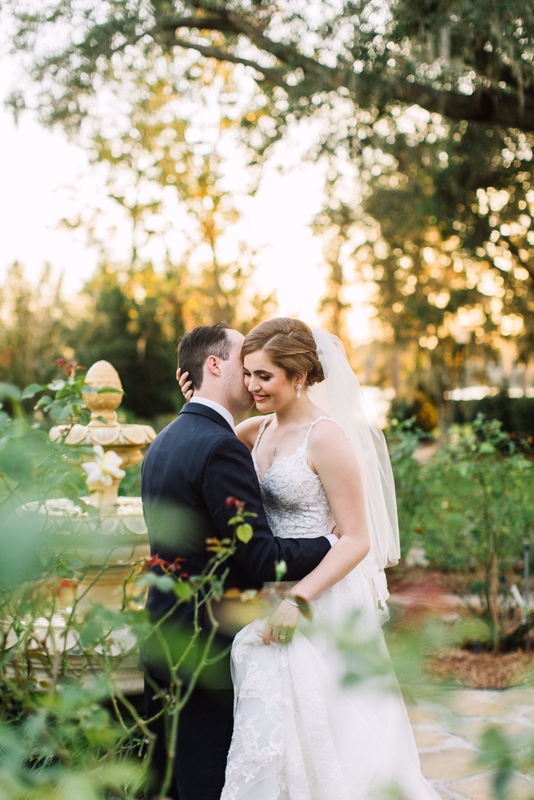 The venue sits on the cusp of Lake Jessamine and features stunning sunsets just about every day of the year! 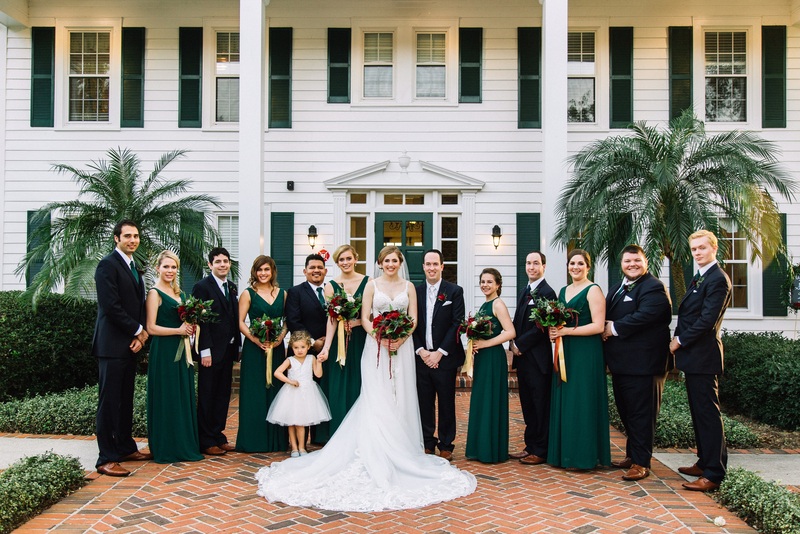 The house offers a lovely bridal suite and large outdoor event space, complete with a charming rose garden that blooms almost all year long. 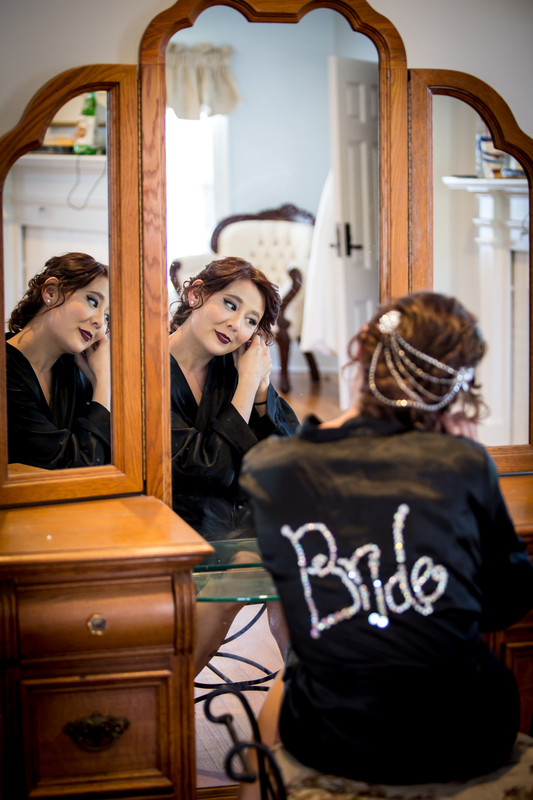 One of our favorite parts of the job is getting to work with so many different couples – they each have their own unique personalities and vision and it’s so fun watching all their plans come to fruition on wedding day! Romantic, classic, charming. Depending on the type of event we can host up to four events per day. 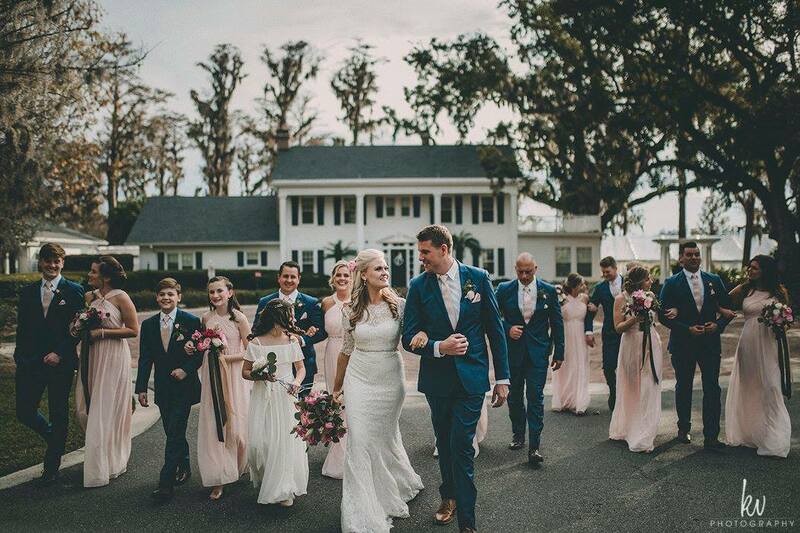 For larger ceremony + reception events we only host one per day. 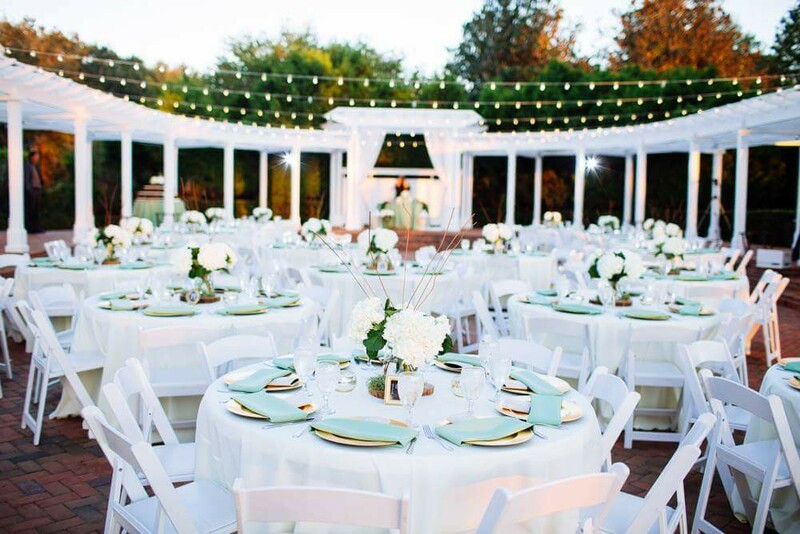 We can accommodate up to 200 people in our outdoor ceremony and reception space. The venue is in a neighborhood area so our events must end by 10pm. Don’t worry, though – we’re only 15 minutes from downtown Orlando if you want to have an after party. While we do require a wedding coordinator for all Estate House events we do not include one in our venue package. 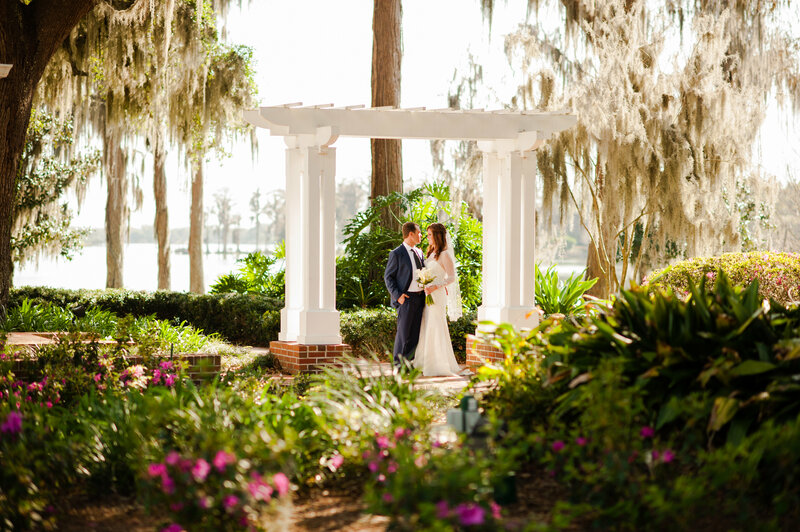 The majority of couples opt to utilize our lakeside gazebo for their ceremony. We encourage our clients to be creative and some have chosen to do a ceremony on the grand lawn instead. 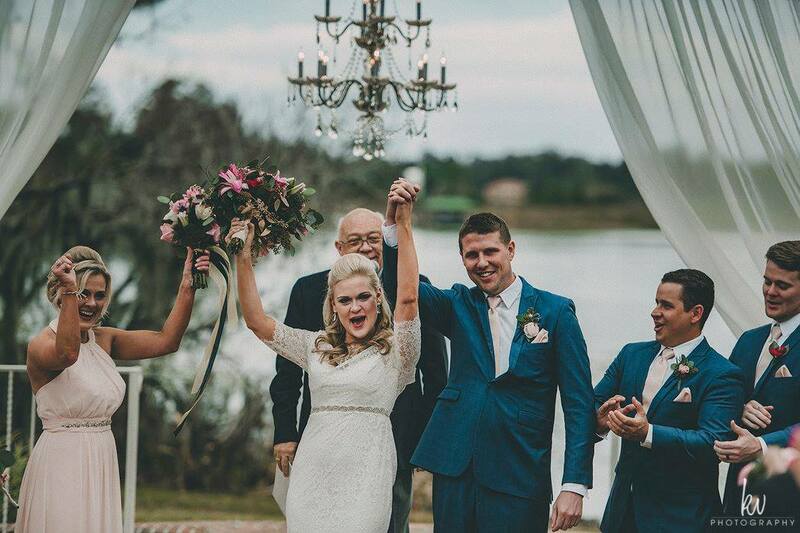 Our ceremony + reception package includes a full day rental, ceremony chairs, reception tables + chairs, standard market lighting, dance floor, and a beverage station. As our event space is outdoors, the best back-up option for inclement weather is a tent. Yes! Our preferred vendor list is more of a recommendation list for clients, they are not required to choose solely from those on our list. There is no fee incurred if clients choose vendors not on our list. – What, if any, has been your biggest challenge? How was this resolved? 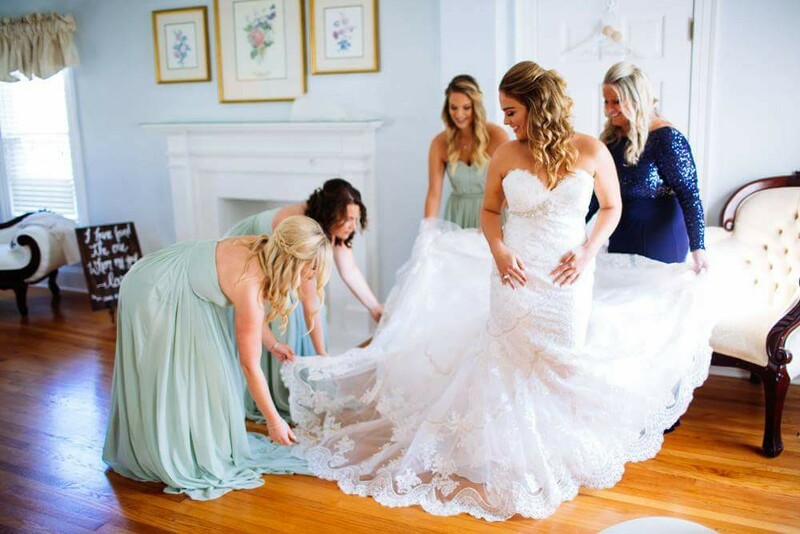 Reach out early – venues are one of the first things clients book so if you have a date in mind start your search right away. We can accept bookings up to 18 months in advance and have already sold out of Saturdays for several of the first few months of 2019. 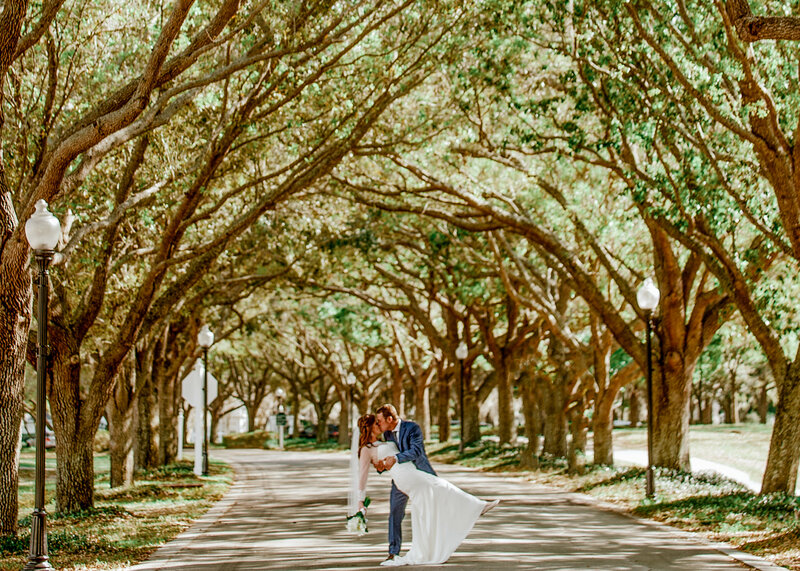 – What makes Cypress Grove different from any other venue? 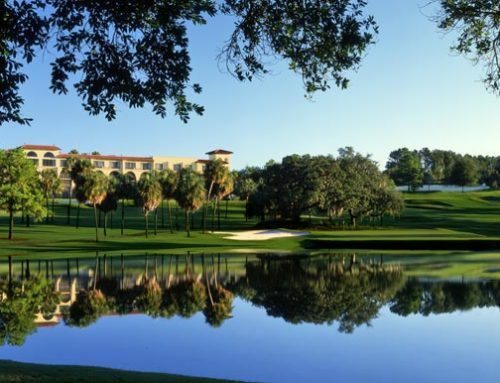 Our location – we’re in the heart of busy Central Florida, but being in a neighborhood location and on the cusp of a stunning private lake really adds a sense of serenity. A big Thank you to our friends at Cypress Grove for taking the time to answer our questions. It is one of our favorite venues to work at and we are excited to be able to show case them today. OVer the past year we have had many wedding with them. Here are some photos from those weddings. If you would like more information from this amazing venue please check out their website. The link is provided below!